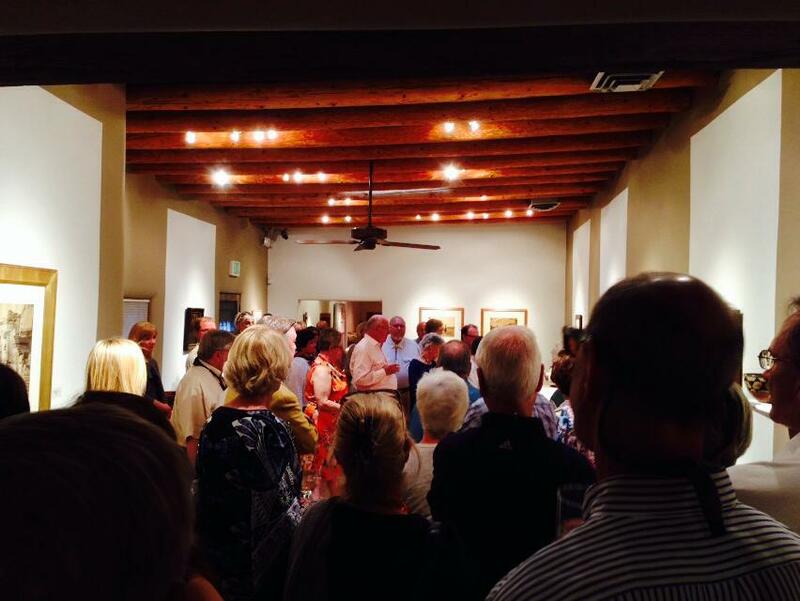 Morning Star Gallery is located in a beautiful historic building on Canyon Road in the heart of the art district in Santa Fe, New Mexico. 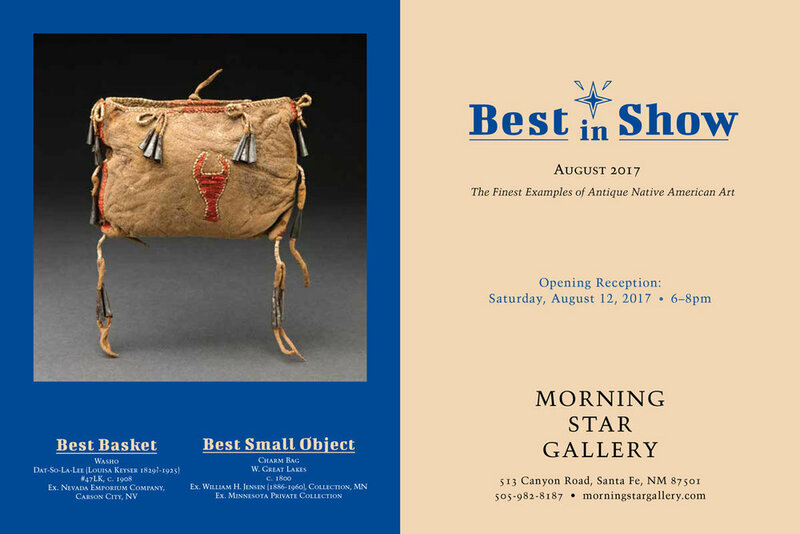 Since the establishment of the gallery in 1984, Morning Star has been recognized for carrying cultural and artistic treasures of unparalleled quality and beauty from over fifty Native North American tribes. 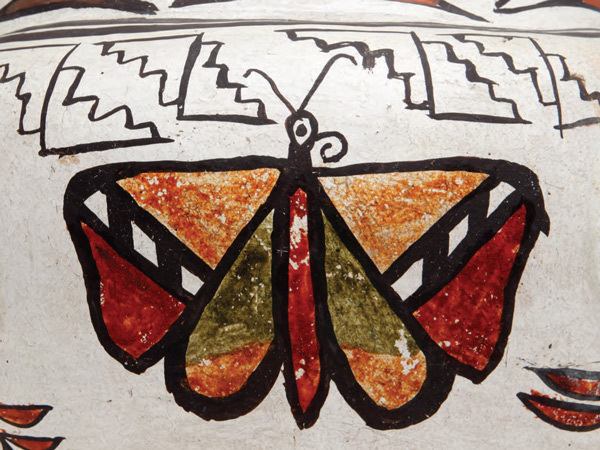 The founding principle of the gallery was to cohesively apply the tenets of connoisseurship across the diversity of material available from Native North America--bead and quillwork from the Plains; pottery, textiles, jewelry and Katsinas from the Southwest; baskets from the Great Basin and California; and wooden sculpture from the Northeast and Northwest Coast. 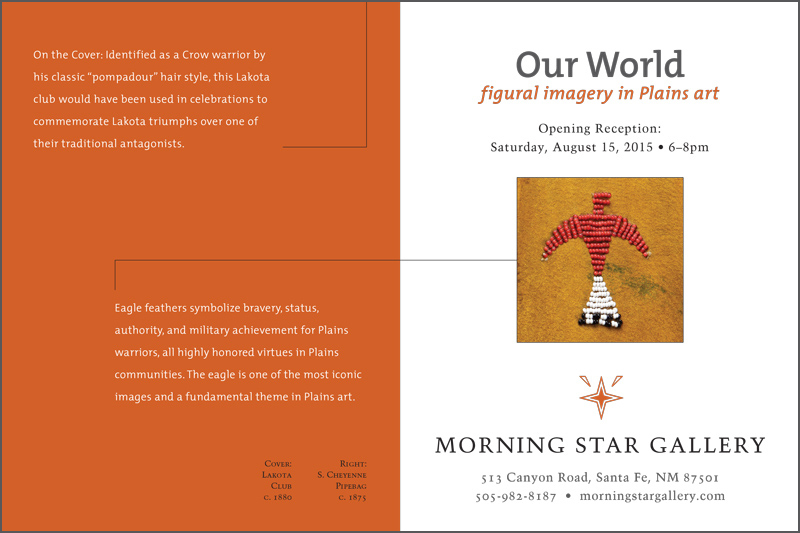 In 2002, Nedra Matteucci Galleries acquired Morning Star Gallery as a natural compliment to their important American paintings and sculpture. 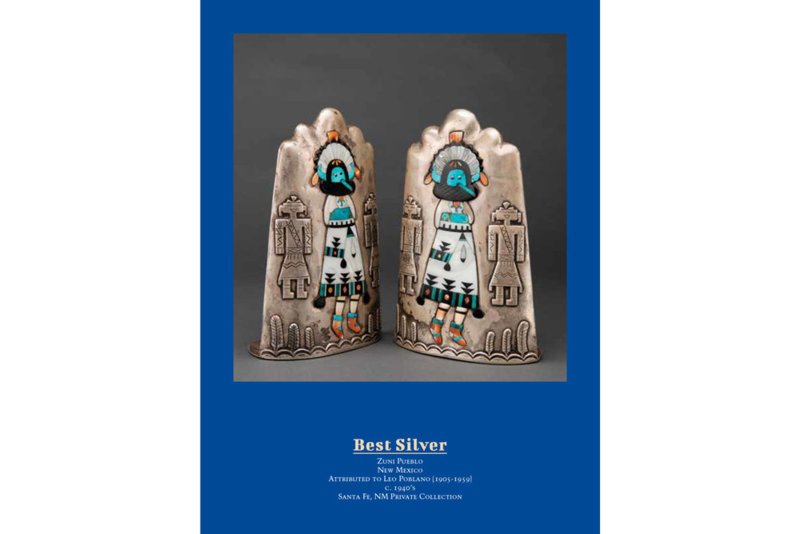 Over the last few years we have expanded our areas of expertise and product line to include antique New Mexican furniture and devotional art. 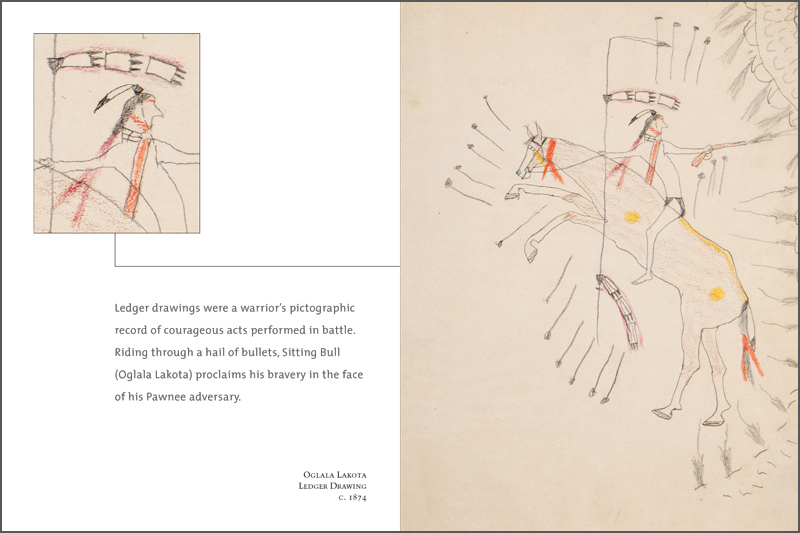 We are also proud to now represent the best Native American artists working today. 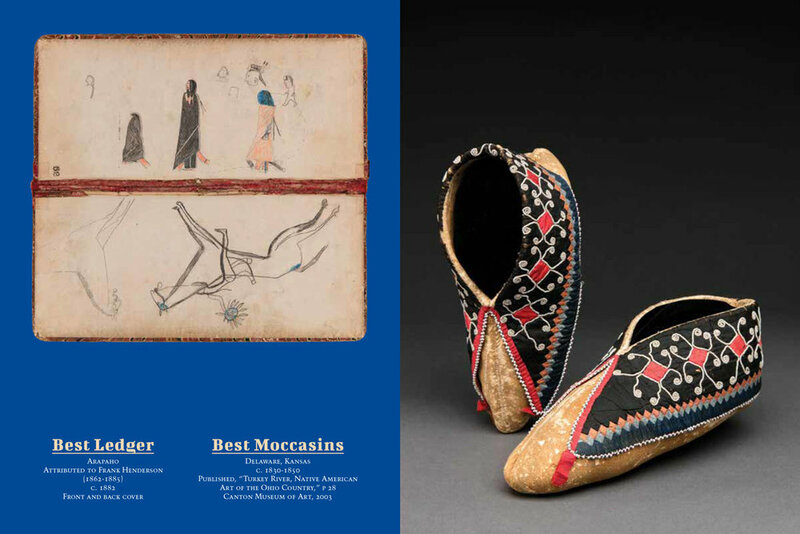 Our staff is happy to help and advise collectors on all aspects of acquiring, installing, conserving and appraising of material. 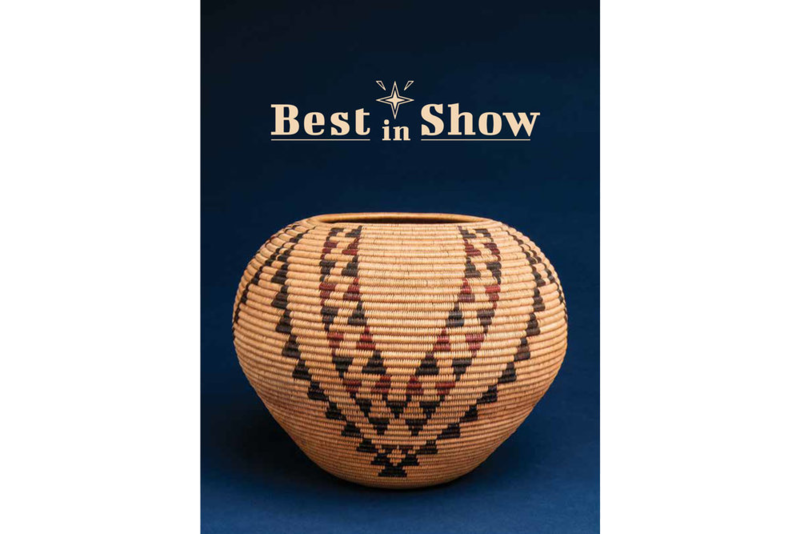 As members of the Antique Tribal Art Dealers Association (ATADA), our staff upholds the highest standards of customer service. 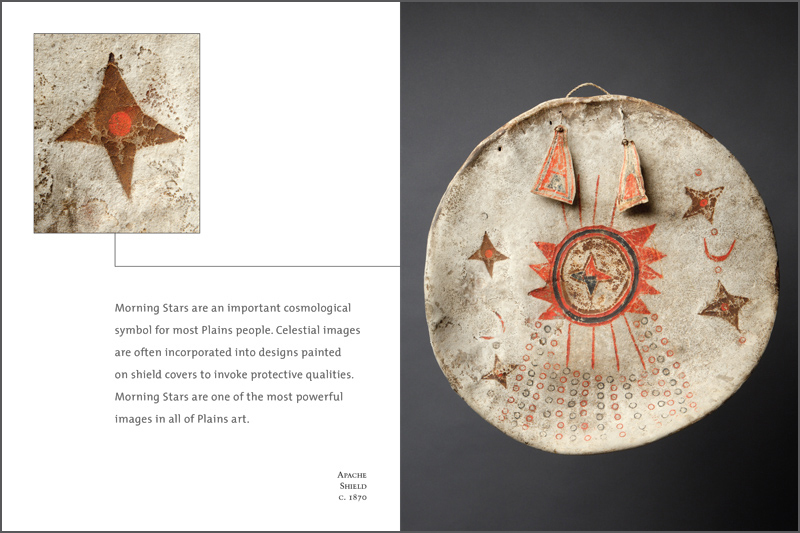 This show highlighted the more nuanced aspects of design elements and subtle details for which Plains artists are so renowned. 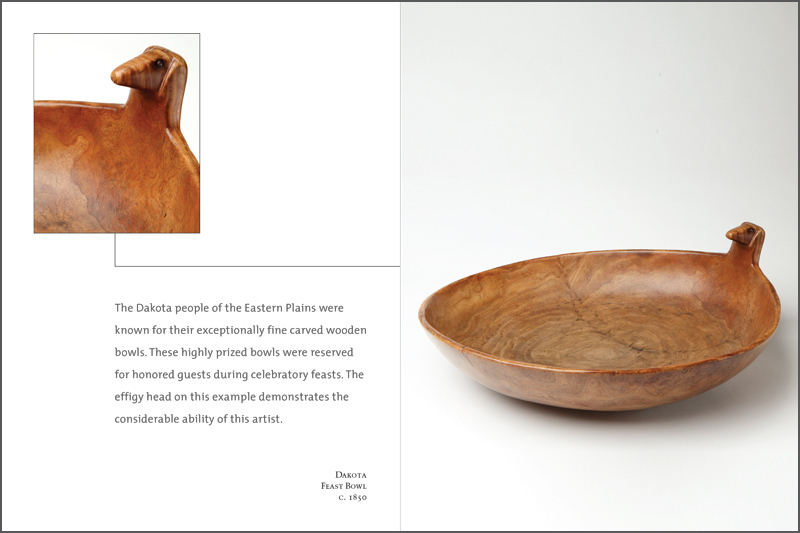 More than the object type, age or area, we looked closely at specific design elements, including: composition, “the drip factor”, craftsmanship, materials and overall aesthetics. 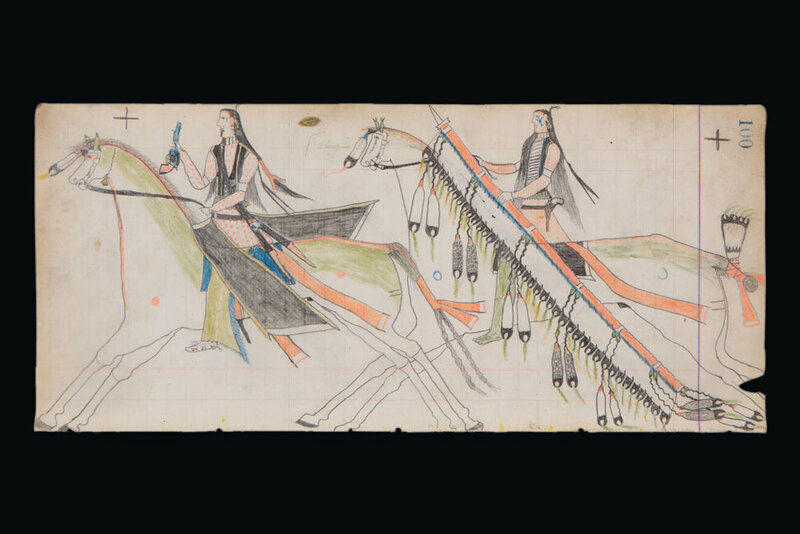 A Survey of antique North American Indian Art featuring late 18th, 19th , and early 20th century material from the Southwest, Plains, Great Lakes, Prairie and California peoples. 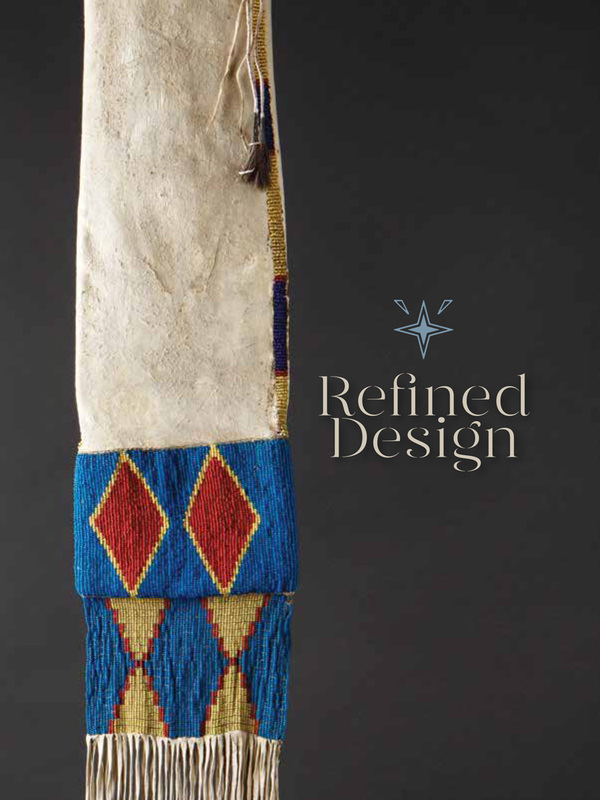 Featuring exceptional examples of pottery, jewelry, bead and quillwork, basketry, and textiles. 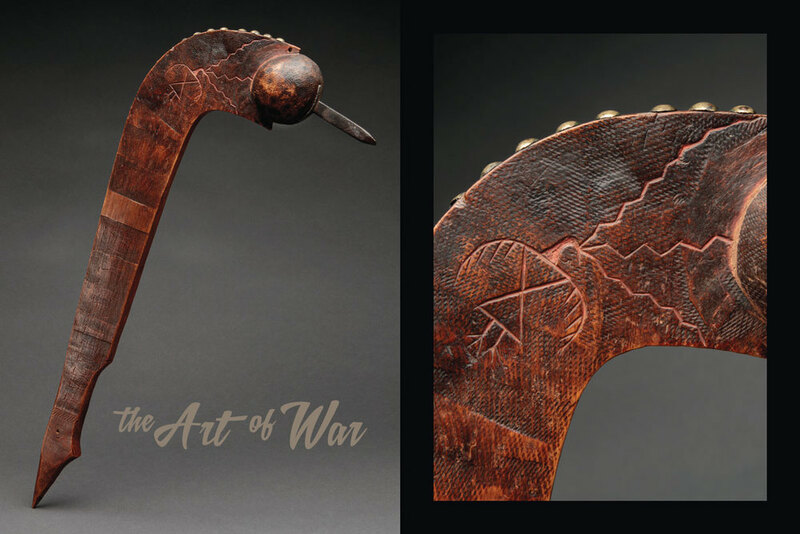 An exhibition highlighting objects from the “Warrior Complex" that were used in and related to battle. 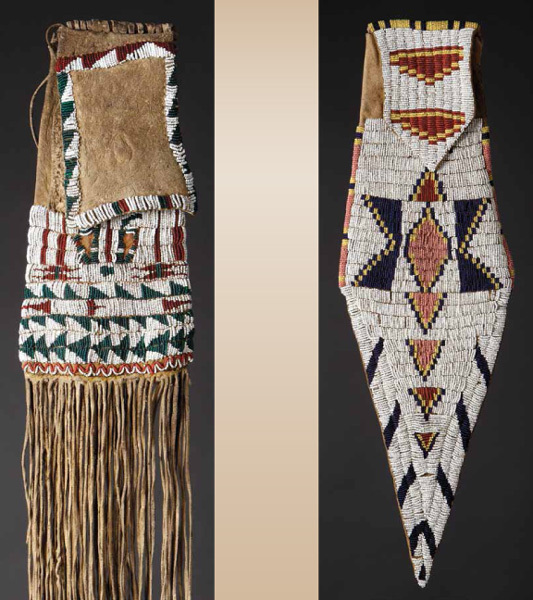 These items represented and identified a warrior’s status, accomplishments and authority. 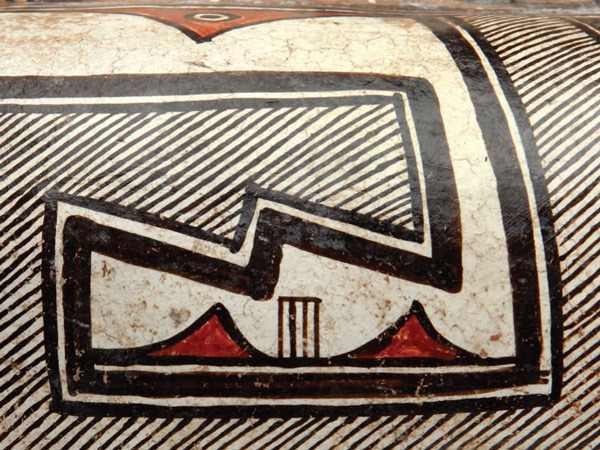 Exhibition and sale of 30 exceptional Pueblo ceramics. 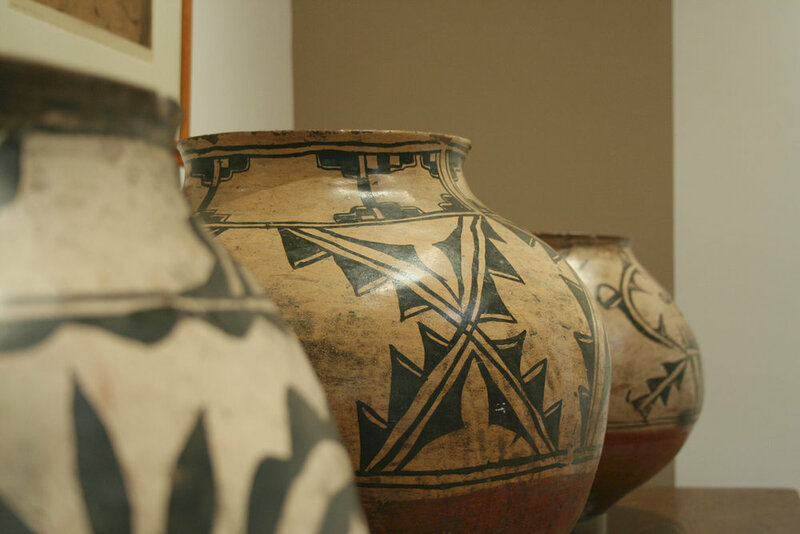 This group includes jars from Acoma, Cochiti, Santa Clara, San Ildefonso, Tesuque, Zia, and Zuni to name a few. 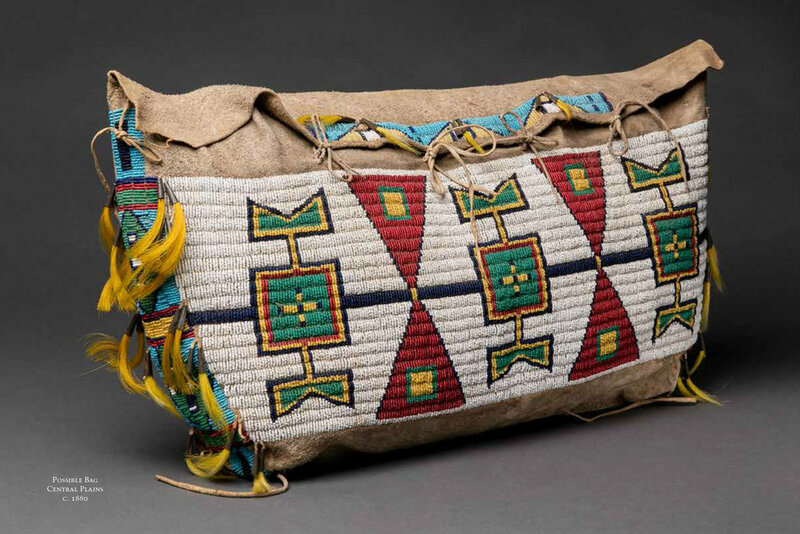 With examples dating between 1725 and 1925, this exhibition celebrates the beauty and innovation achieved by Pueblo artists over the centuries. 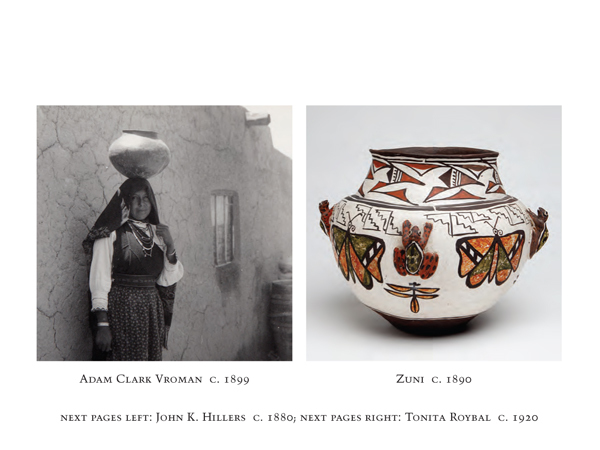 To compliment this outstanding collection of ceramics, we will also highlight a number of iconic photographic images of Pueblo life by famed photographers including: E.S. 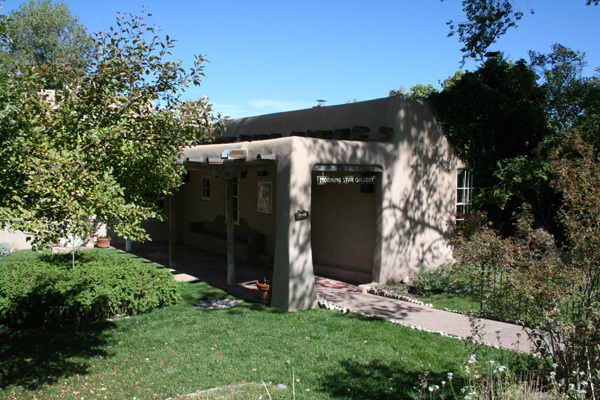 Curtis, A.C. Vroman, J.K. Hillers, and G.W. James. 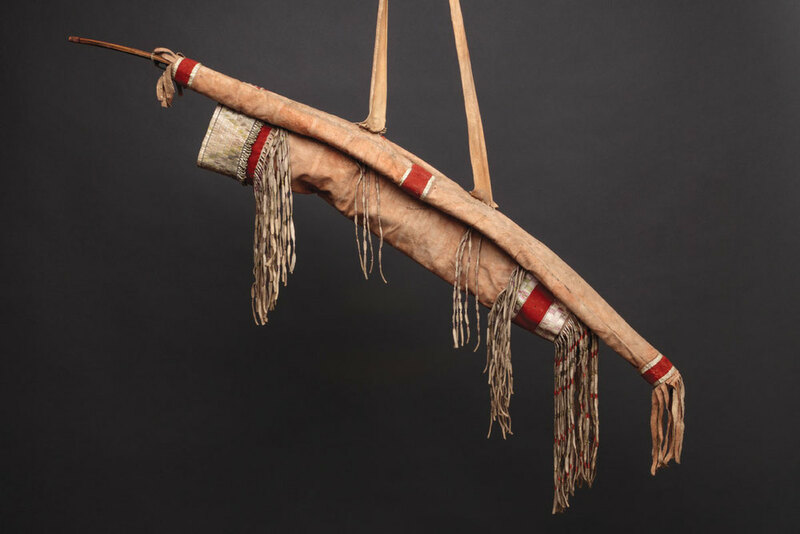 Morning Star Gallery is proud to present this important collection of 30 exceptional 19th Century Plains Indian Pipe Bags.